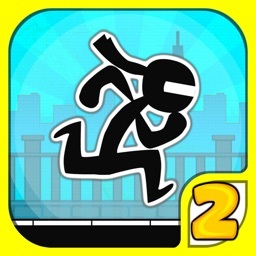 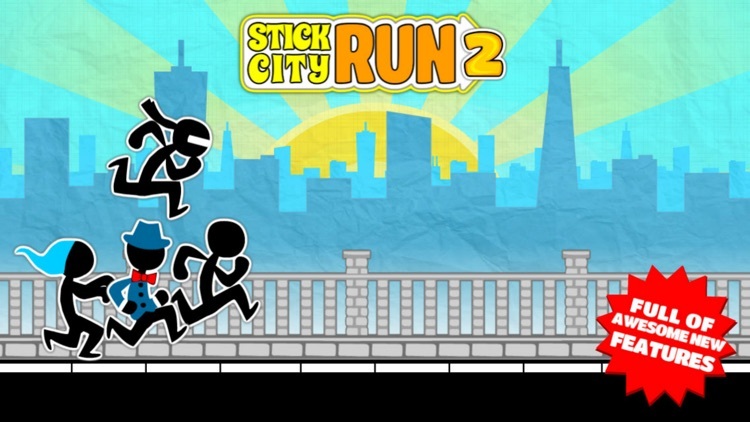 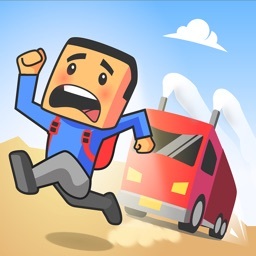 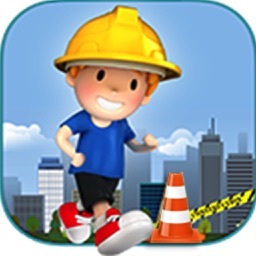 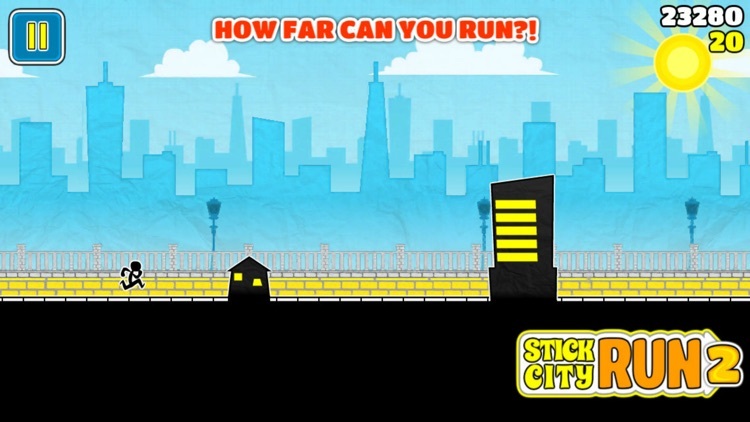 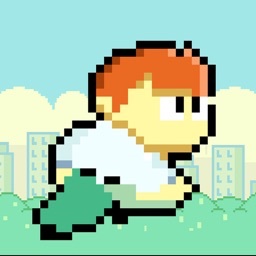 • Stick City Run 2, made back in 2013, is still one of the most stylish Stickman games ever made! 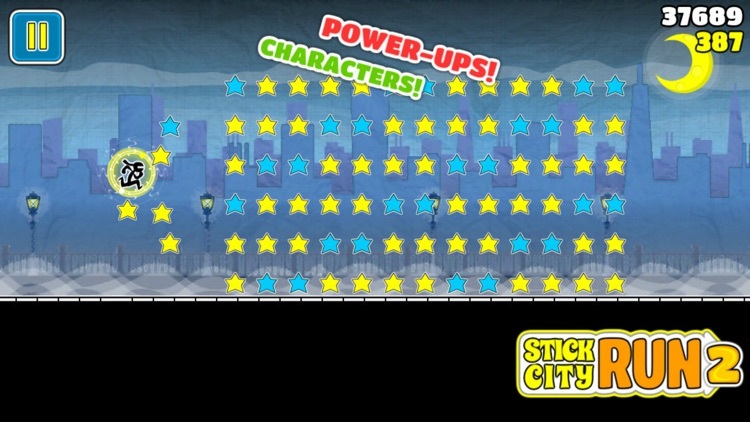 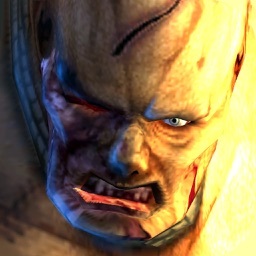 • This game is full of mission, objectives, power-ups, upgrades and unlockable characters! 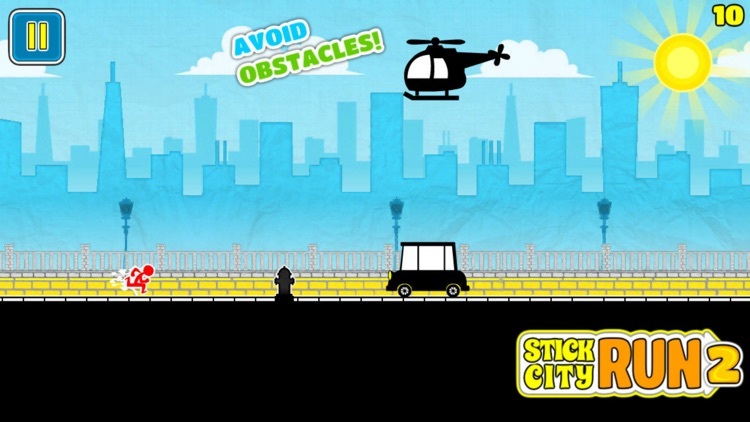 • Test your skills! 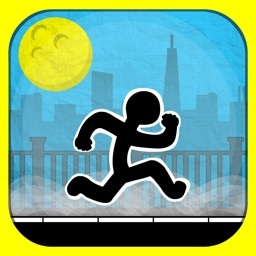 How far can you run?